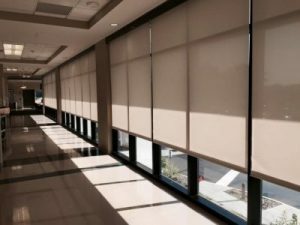 Commercial Window Curtains Pinellas County – Often times “off-the-shelf” curtains just don’t fit the bill. 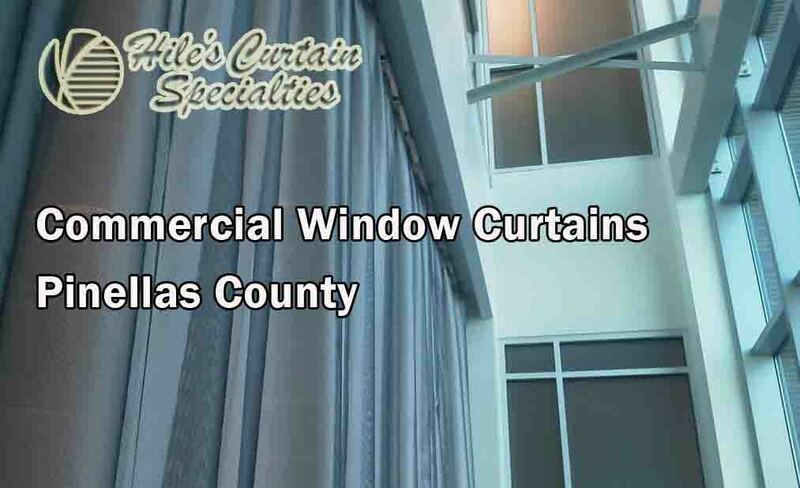 That’s when you need custom fabricated curtains from Hile’s Curtain Specialties. If it covers a window, we can do it! Window curtains, swags, cornice boards, draperies, mini blinds, verticals, roller shade, shutters, etc., manual or motorized. We handle jobs ranging in size from a single office window to treatments for every window in large buildings, even skyscrapers. 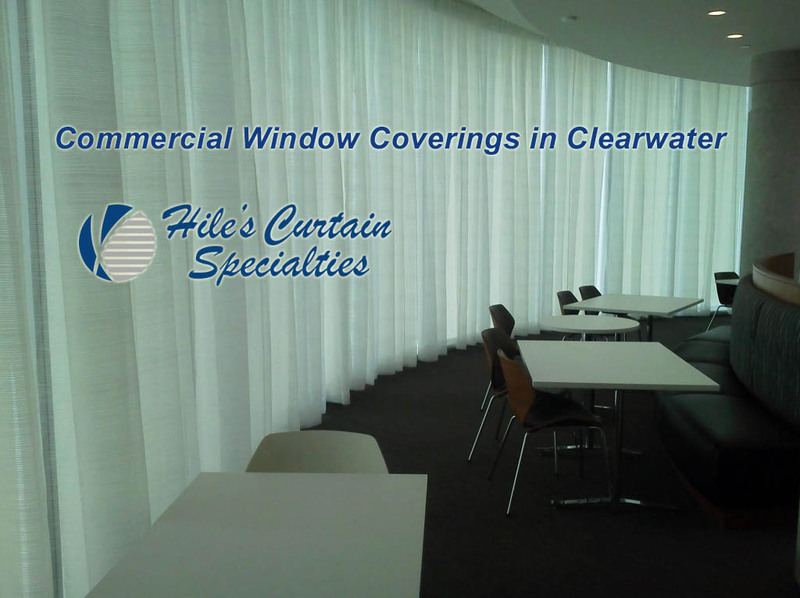 For Over 4 Decades, Hile’s Curtain Specialties has been the leading provider of Professional Window Curtains in Pinellas County.